In high-income countries, a vast majority of abortions are carried out before the 13th week of pregnancy, according to a study published in BMJ Sexual & Reproductive Health. 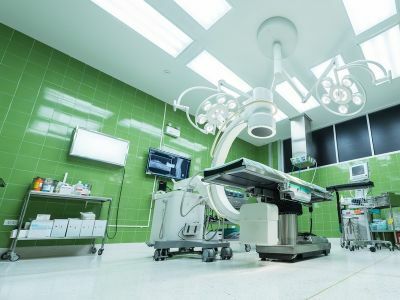 The healthcare industry is facing a growing shortage of infectious disease specialists, which "could not be happening at a worse time" amid the rise in drug-resistant infections, Matt McCarthy, MD, wrote in an op-ed for The New York Times. 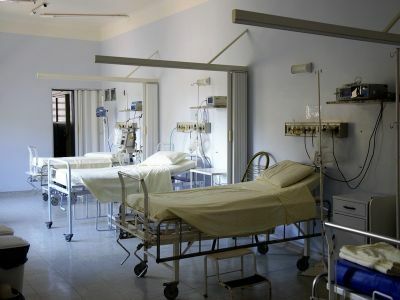 Researchers identified a highly resistant strain of Escherichia coli in four patients at a hospital in New York City, according to a study published in Antimicrobial Agents and Chemotherapy. 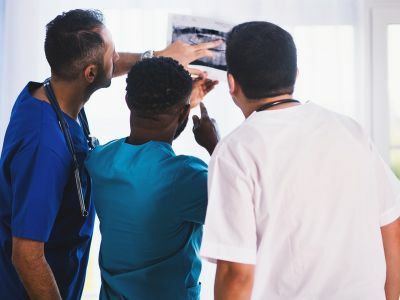 A state legislative committee in California approved a bill that would allow nurse practitioners to care for patients without physician oversight, reports the Los Angeles Times. An experimental cancer treatment that functions similarly to a vaccine proved effective in lymphoma patients, according to the results of a small study published in Nature Medicine. 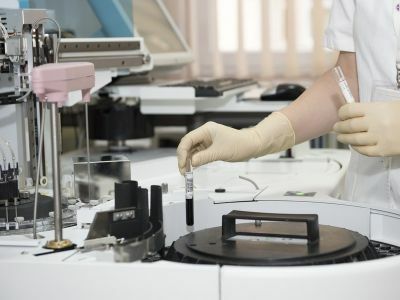 Health officials on April 7 confirmed 16 Ebola cases in the Democratic Republic of Congo — the most cases reported in a single day since the outbreak started in August 2018, according to CIDRAP News. 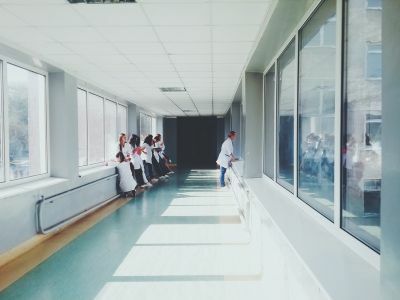 In 2005, New Jersey passed legislation requiring hospitals and nursing homes to publicly report the number of patients each nurse is responsible for. The law helped improve nurse staffing ratios, a study published in Policy, Politics, & Nursing Practice, shows. The CDC is investigating a multistate outbreak of Salmonella infections that has sickened 17 people. Health officials confirmed a norovirus outbreak at the Hospital for Sick Children Pediatric Center in Washington, D.C., after three patients tested positive April 6, reports Fox 5 DC. A New York judge put a hold on Rockland County's decision to ban unvaccinated children from enclosed public areas, including schools, reports CNN. Antimicrobial resistance is a major policy issue the world must address, a group of 11 researchers wrote in an article for Science. The Democratic Republic of Congo's health ministry identified seven new Ebola cases April 4, which brings the outbreak total to 1,107, reports CIDRAP News.